Michael Baier is not only the contact person for events of every order of dimension, but also a guarantor for the most extraordinary clubbings of any type. Together with Andreas Fuchsberger he is the founder of the night DJs Entertainment Group. 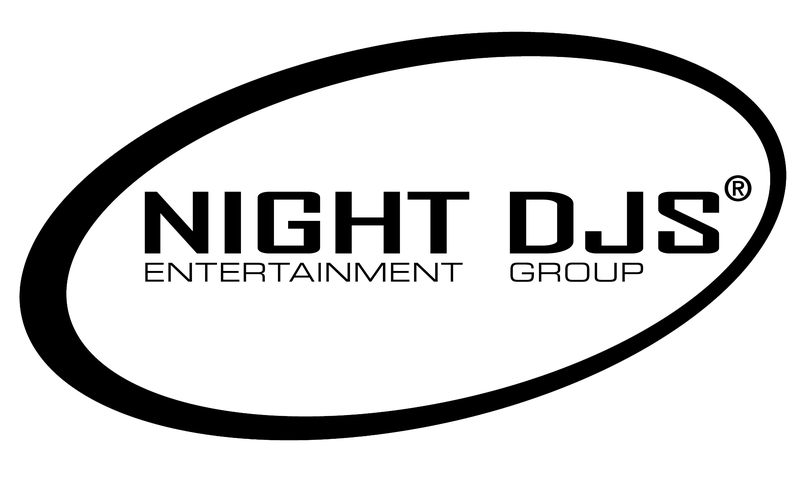 The Night DJs Entertainment Group was founded in 2001 and consists of three professional members now.